Craftbuilt Kitchens offers you interest free finance allowing you to buy your new Kitchen today while paying for it over time – interest free*. It’s easy to apply online and takes only a few minutes! 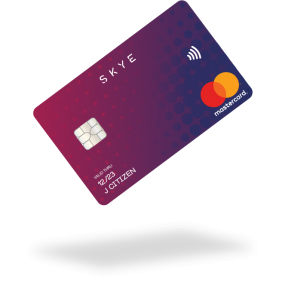 1. Who can apply for a Skye Mastercard? 2. What is an Interest Free Term? 3. What is a deferred payment? To view the complete terms and conditions, visit the Skye Card FAQs here.